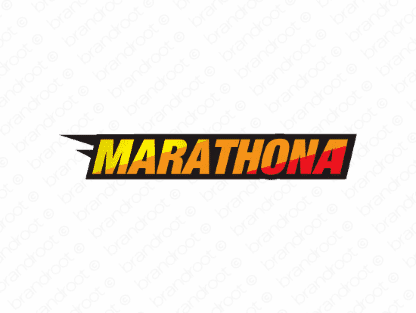 Brand marathona is for sale on Brandroot.com! A dynamic, powerful name that goes the distance of a marathon, indicative of a company not willing to surrender or quit. Take advantage of the respect associated with this feat. You will have full ownership and rights to Marathona.com. One of our professional Brandroot representatives will contact you and walk you through the entire transfer process.